Personalized skin treatments are like supplements for skin. Each step and protocol is selected based on your skin’s unique needs. I thoroughly assess your skin at each visit to identify cellular issues causing your concerns and then nourish those cells to restore function for healthy, beautiful skin. If you have a concern with your skin, I recommend that you book an initial intake so that we can formulate a targeted and comprehensive skin healing program. OxyGeneo™ is a 3-in-1 skin treatment that combines all the benefits of microdermabrasion, chemical peels, and oxygenating facials. OxyGeneo™ is an innovative technology that achieves 1. skin exfoliation (removal of dead skin cells from the skin surface), 2. increased skin oxygenation and 3. infusion of nutrient-rich products deep into the skin. After a treatment, the skin looks brighter, fresher, and more even in tone. Also, pigmentation, sun damage, fine lines, and even acne will continue to improve with a series of treatments. The skin feels softer and smoother immediately. This scientifically-formulated professional strength treatment that is gentle and relaxing; it is ideal as a maintenance program. Appropriate products will be selected based on your skin concerns and skin type. 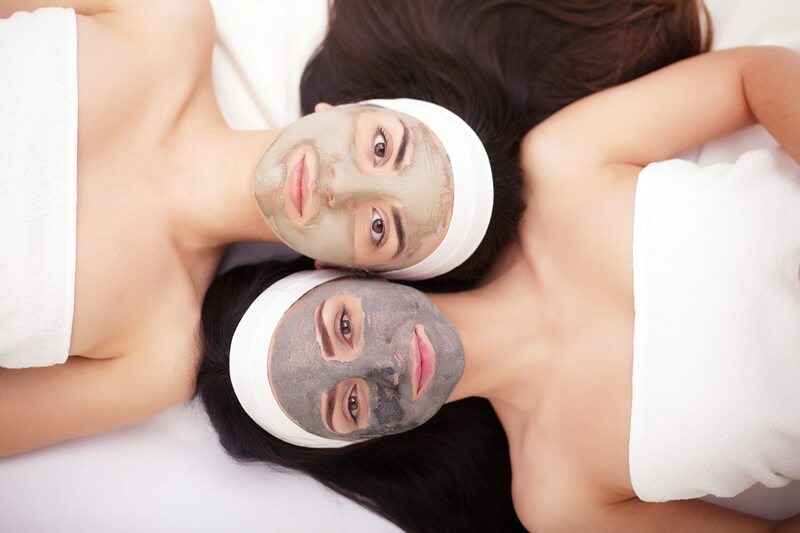 This customized treatment is a great way to freshen up and boost the health of your skin. Designed to remove unwanted skin cells, clean and decongest pores, even skin tone and improve skin texture. Enzyme and chemical peels stimulate collagen production & assist in the treatment of congested skin. Natural chemical solutions are selected on an individual basis to address a wide range of concerns from acne to pigmentation. This is a great treatment to give your skin a boost and help get rid of any dry dull surface skin and is gentle enough for all skin types. Medical Microneedling is a versatile, non-invasive procedure for the reduction of wrinkles, thin skin density, hyperpigmentation, rosacea, loss of adhesion and resiliency, photo ageing, scars & stretch marks. Tiny stainless steel needles puncture the skin in a controlled manner, engaging your body’s natural response of regeneration, promoting scar free healing while encouraging an even deposition of healthy collagen and elastin within the skin. Our clinic utilizes the eDermaStamp equipment, which is the only Health Canada approved medical microneedling device. The RevitaPen Infusion is the no-needle alternative to micro-needling. This treatment uses nano-technology to enhance product absorption into the skin without wounding or triggering inflammation. The RevitaPen works on the same principe as micro-needling or CIT (collagen induction therapy). By creating micro-channels into the skin to deliver product ingredients, that would otherwise struggle to bypass the skins lipid barrier. The RevitaPen does not induce inflammation because the channels created are nano-size (smaller than micro), penetrating the upper-epidermis only. Just enough to improve delivery of the encapsulated ingredients of the customized serums applied. The more product that can enter the skin, the better the results. From there the Facial Infusion ingredients are what trigger the skin’s regenerative processes through increased nutrition, communication and stimulation.